Scientists' next problem to tackle: How do you hail a flying taxi? 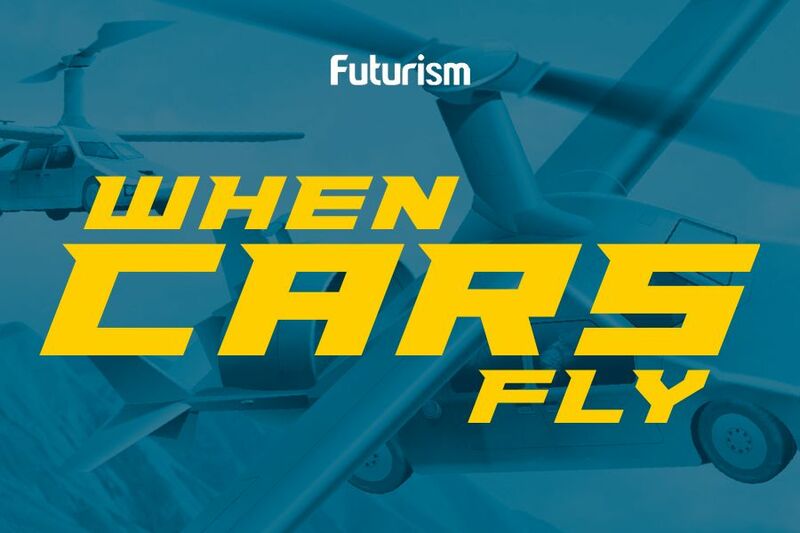 A while ago I’ve written in this blog about flying cars, and how we should start seeing them in our sky en masse towards 2035. It’s always nice to check on such forecasts and see how they’re progressing along and are reinforced by recent events. So here’s an update, composed of two recent news pieces from April: one of them is basically an eye candy, while the other could be a serious indicator that flying cars are afoot (pun fully intended). Let’s open with the pretty and shiny stuff. It turns out an aerial innovator has just flown his own invention, the Flyboard Air, a whopping distance of 2,252 meters. He basically smashed through the old record of 275 meters, going at a height of 30 meters above water, at a top speed of around 70 km/h. That’s an impressive achievement! There are encouraging indicators that air taxi services will indeed become reality by 2035, but the obstacles are still out there. We still need to develop more reliable personal aircraft with improved autonomous functions. Also, electric flying vehicles will still require an abundance of energy for mass-scale use, and such energy will have to come from an abundant source: the Sun. That means we’ll have to keep an eye for developments in solar energy harvesting as well. Luckily, solar energy is moving forward at an exponential rate.